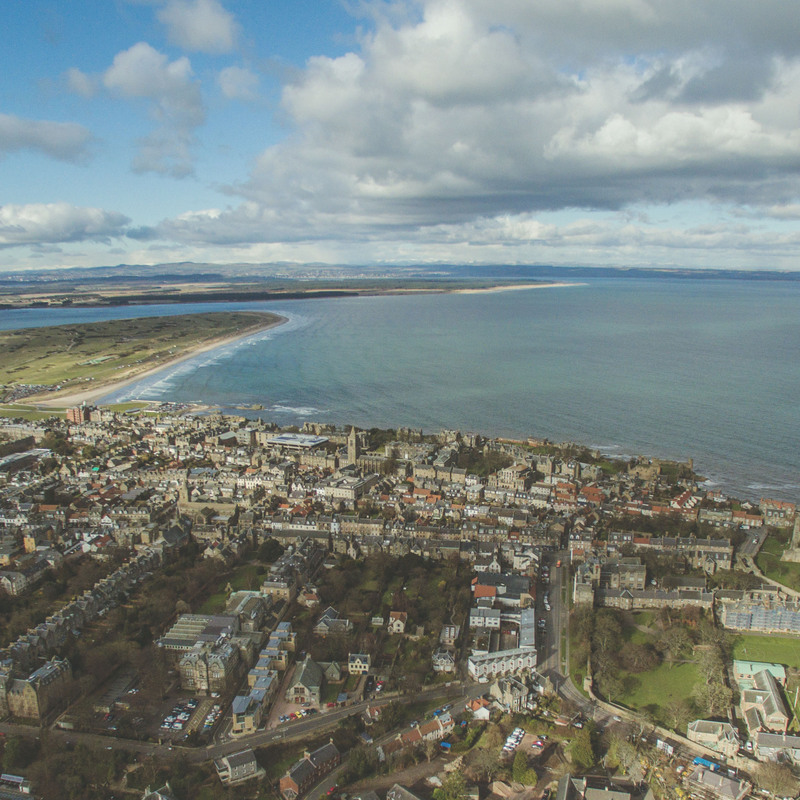 The University of St Andrews is Scotland’s first university and the third oldest in the English-speaking world, founded in 1413. The School of Computer Science is one of the top five places in the United Kingdom to study Computer Science, rated by the Guardian and Independent newspapers, and The Complete University Guide (2014) judged the School to be the top department for student satisfaction. The main objective for this project is to develop, test and distribute a new tool (DigiTourist) based on emergent digital technologies (e.g. Oculus Rift, head mounted cameras, 3D model making) which connect people and places in the present and the past without geographical restrictions. It will be offering new museum experiences for visitors to travel the world and will allow virtual visitors from across the globe to visit our museums. Visit Open Virtual Worlds at the University of St Andrews.